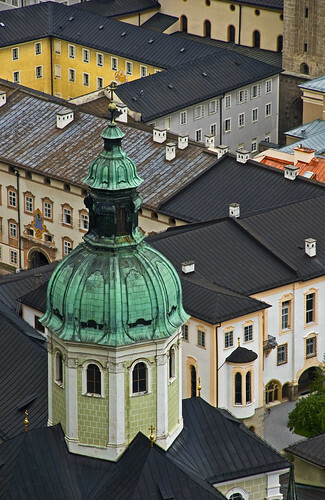 Salzburg Steeple, originally uploaded by Alida's Photos. Thanks for dropping by my blog! I hope you'll be back. I really enjoyed perusing your blogs. Your photos are gorgeous! And your most recent trip sounds wonderful.